After short introduction to Bultaco Brinco ebikes, you enter park-forest Maksimir and ride interesting paths and trails, passing by beautiful lakes, meadows and historical buildings. 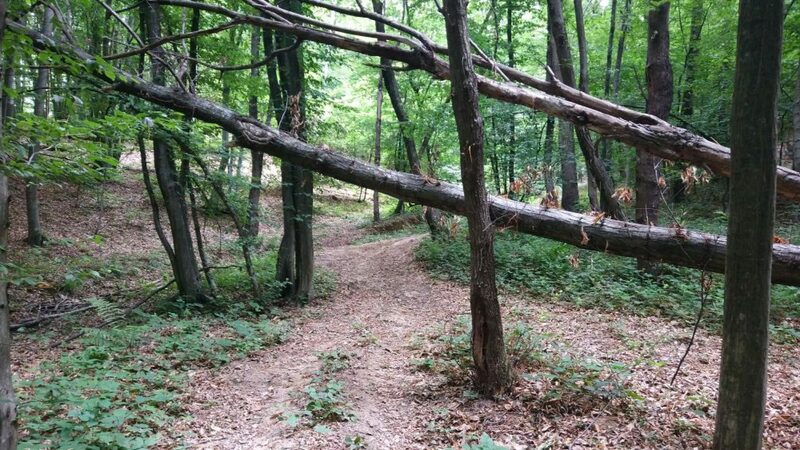 This tour takes you further north into forest Dotršćina where you see several imposing post World War II monuments and ride deeper into the beauty of this centuries-old forest, which is bellowed by local bikers. At the highest point of the tour you will embrace a stunning view of Medvednica and hidden vineyards. 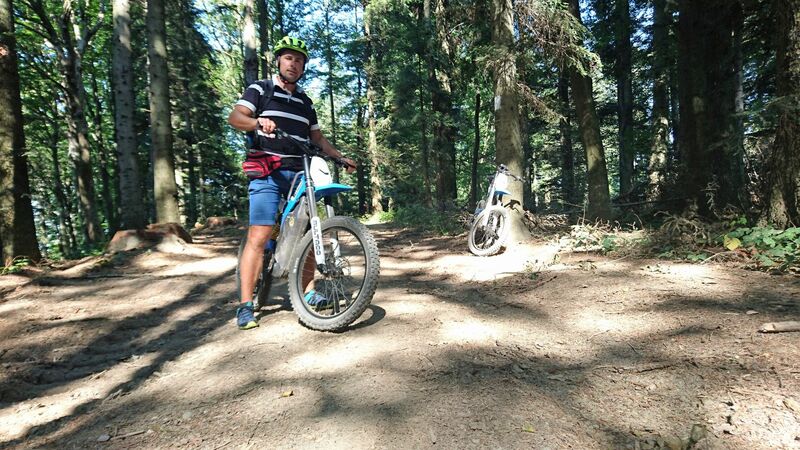 On the way back you ride along Bliznec creek and through park-forest Maksimir to the starting point of the tour. All the time you ride effortlessly with Bultaco full suspension ebikes uphill and then bomb right down. The difficulty of the ride will be adapted to your skills and preferences, enabling you to explore all Bultaco capabilities. The tour is moderate and excellent as a preparation for challenging tours.